Students pursuing Track D must select four major elective courses. Previous Free Elective เรียนอะไรดี? 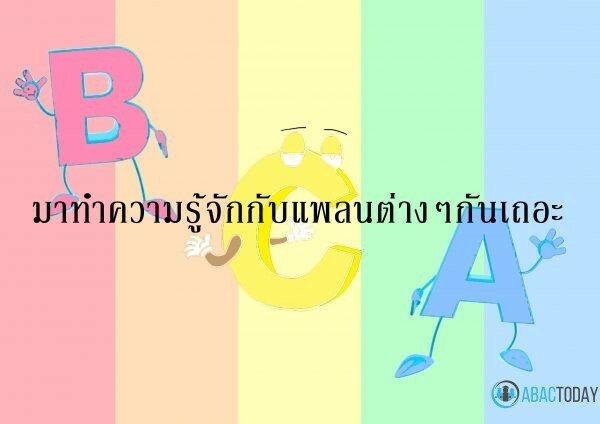 ทางนี้มีคำตอบ! !